The word Reiki is made of two Japanese words. Rei represents the source of energy – Universal or Higher Power – and ki represents life force energy and the movement of that energy within us and all around us. Reiki is an energy healing art that intentionally channels ki energies to promote balance, healing and wellbeing. When we have mental, physical or emotional blocks in the body, our energy also gets blocked. The beautiful practice of Reiki helps clear the blocks and bring the body back to a more harmonious and vibrant state. 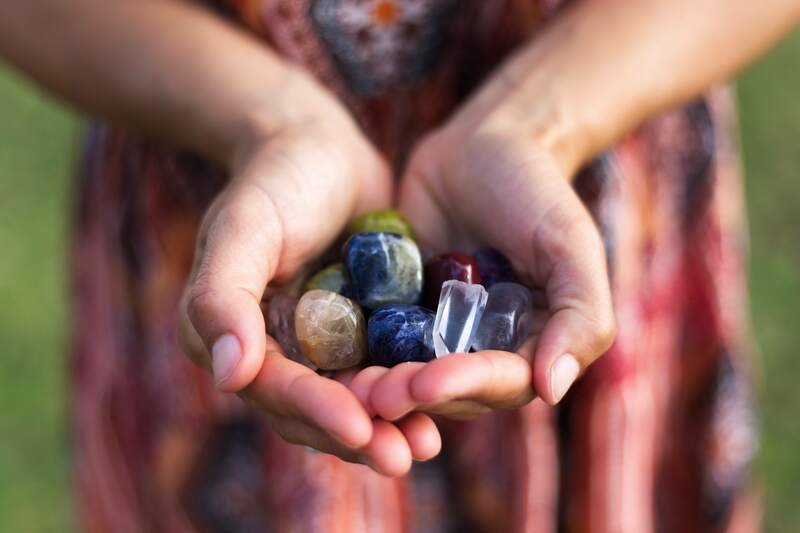 The ki life force energy (also known as chi or prana) connects us to everything and gives us breath. Without ki, there is no life. When our health isn’t at its most optimal state, it is an indication that ki is not functioning as well as it could be. 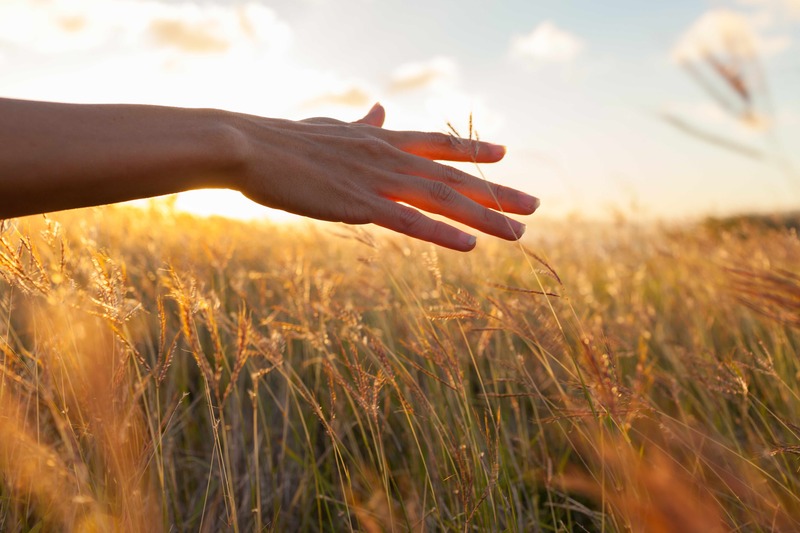 Reiki is an energy healing practice that is usually done by the practitioner placing their hands in a series of positions on or slightly above the body. The Reiki practitioner assists the recipient by channeling pure Universal life force energy into the body to help move stagnant energy and to break through blockages to bring balance back to their life force. The practitioner doesn’t heal, but rather holds space for the recipient to heal themselves. Reiki prompts healing by activating the relaxation response and helping the body to balance itself from a very deep level. A treatment is deeply relaxing and treats the whole person – body, mind and spirit – creating many other benefits that will have a ripple effect in your life. Reiki is a simple, natural and safe method of spiritual healing and self-discovery that everyone can use. Also, while Reiki is spiritual in nature, it is not a religion. There is nothing you must believe in order to learn and use Reiki. Reiki is not dependent on belief at all and will work whether you believe in it or not. It’s an overall feeling you walk away with that you will notice the most. I love Reiki because it supports your body’s intuition and allows it to heal itself. People who have experienced Reiki sessions say that they feel more content, clear, peaceful, relaxed and have decreased feelings of stress, fear, anxiety, as well as a reduction in physical ailments. It can help relieve mental, emotional and spiritual blocks, as well as pain and other imbalances in the body. If you live in the Kansas City area, I offer sessions in person. Email me for more information and to schedule your session. In a session, you will enjoy a peaceful and healing space and rest comfortably on a treatment bed, like a massage table, (you are fully clothed). I will place my hands above or on you in different Reiki hand placements. You’ll be on your back for the first part of the treatment and your stomach for the second part of your treatment. If you are pregnant or lying down is uncomfortable, we will find a position more fitting for you. A full session is 60 minutes and the fee is $80. Reiki’s healing energies can be performed remotely and is a convenient alternative for those who can’t be with me in person. You do not have to be in person to experience the benefits of Reiki. Sometimes clients want healing for emotional or physical pain they may be struggling with, or they may want extra energy sent their way during a transition they are going through. Maybe you are experiencing high levels of stress and anxiety and simply want to experience the benefits of deep relaxation. If you are being called to receive a distant healing treatment, follow your intuition. I am happy to share more with you directly on how this works and how to prepare for our time together. To schedule a distance healing Reiki session or to learn more, email me. These sessions usually last between 30 minutes and the fee is $40. Reiki is a powerful, healing practice, and I am grateful I get to share it with you.